Child development experts agree that martial arts help children gain the very confidence and skills that will help them most in school, at home, and in life. Sensei Charles Cooper has over 20 years of experience in teaching youth. 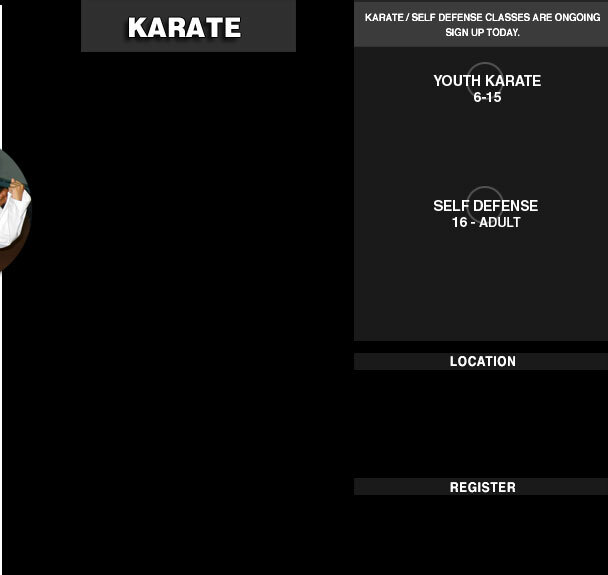 Sensei Charles Cooper is a 7th degree Black Belt who has taught youth & adults for 20 years. Fee does not include a uniform.